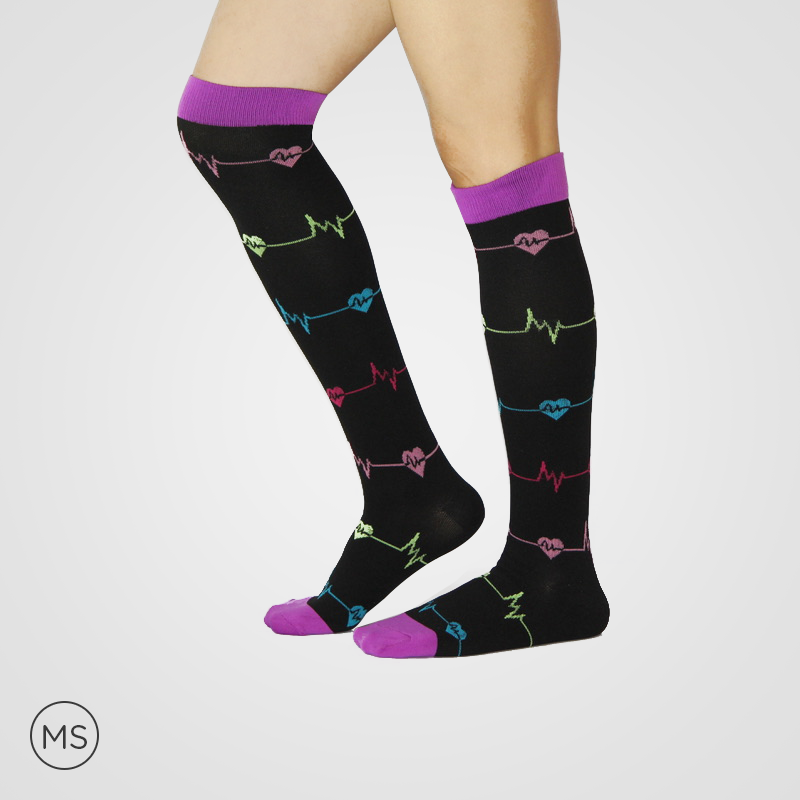 The compression socks for exercise, with 20 -25 mmHg, enhance the performance multiple times improving the blood circulation through veins. 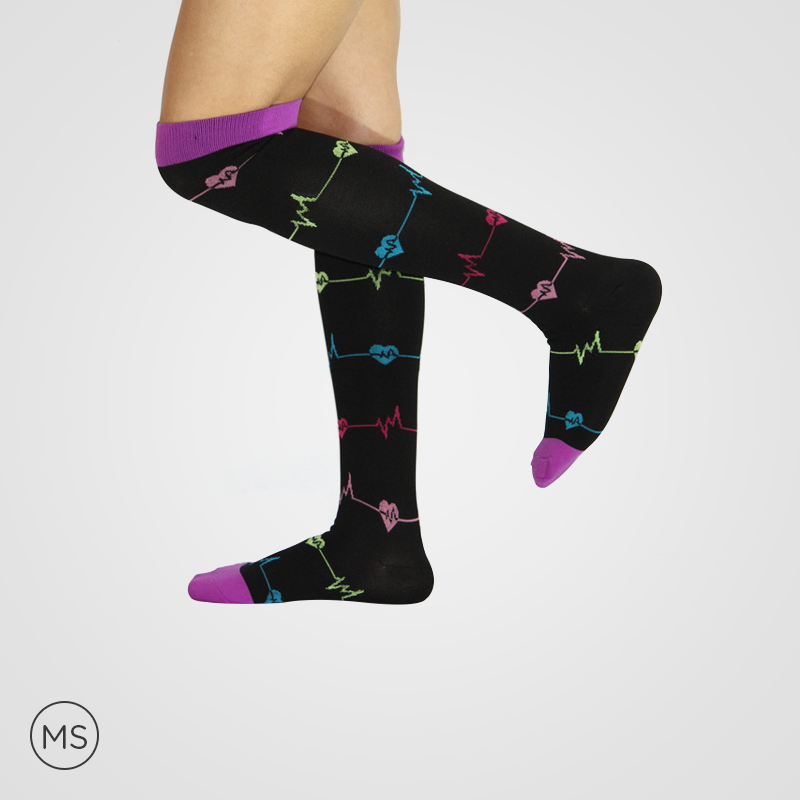 With an elevated compression level at the ankle, it decreases as we approach in the upward direction. 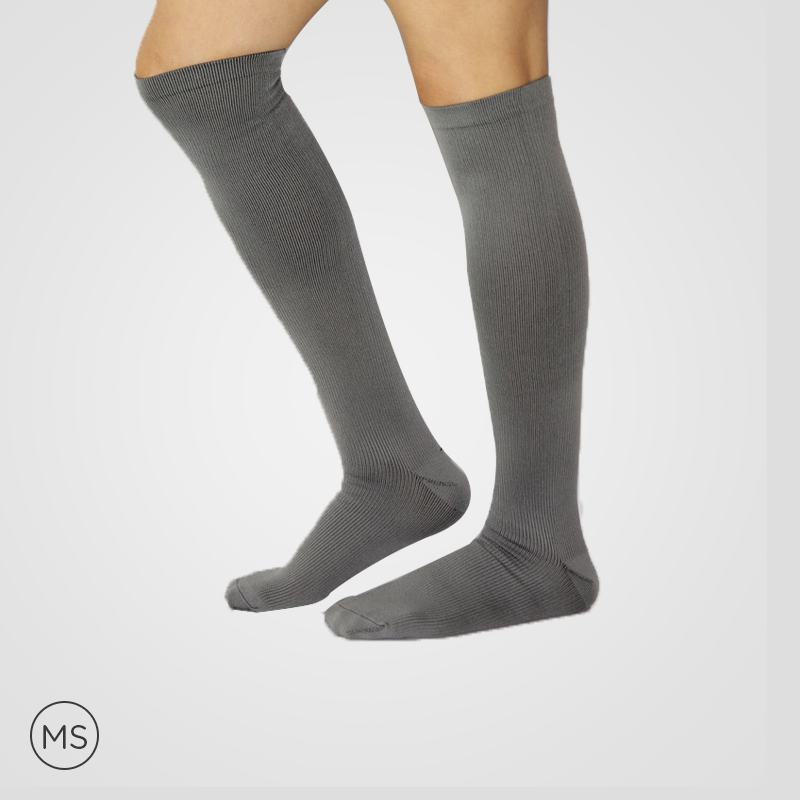 Thus, one can perform a series of running and physical activities without any fear of strain. 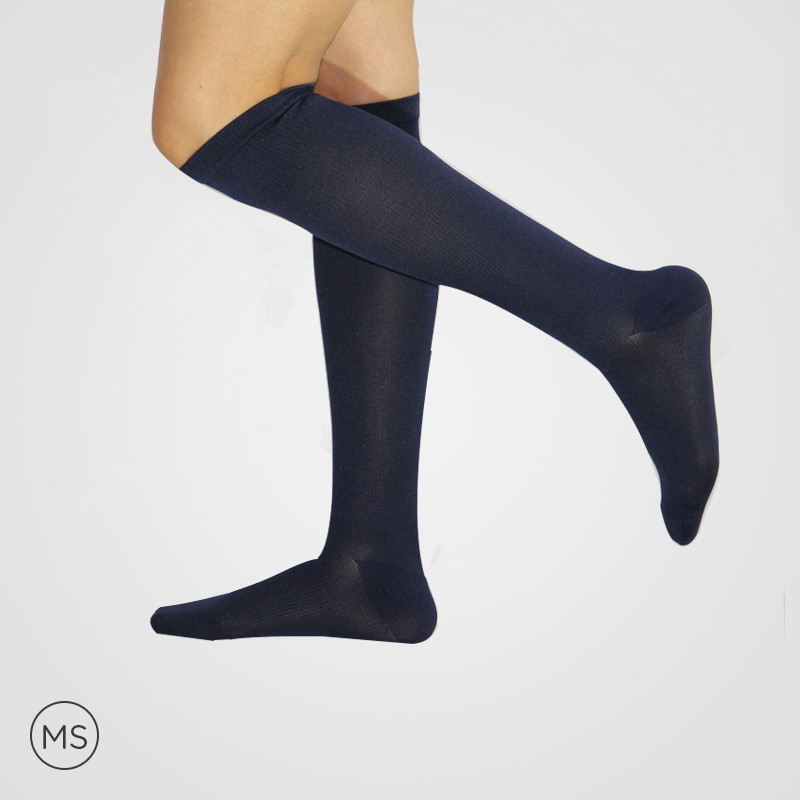 The aesthetic look, with the research design, allows the complete protection to the lower portion of the leg, ankles, and feet. 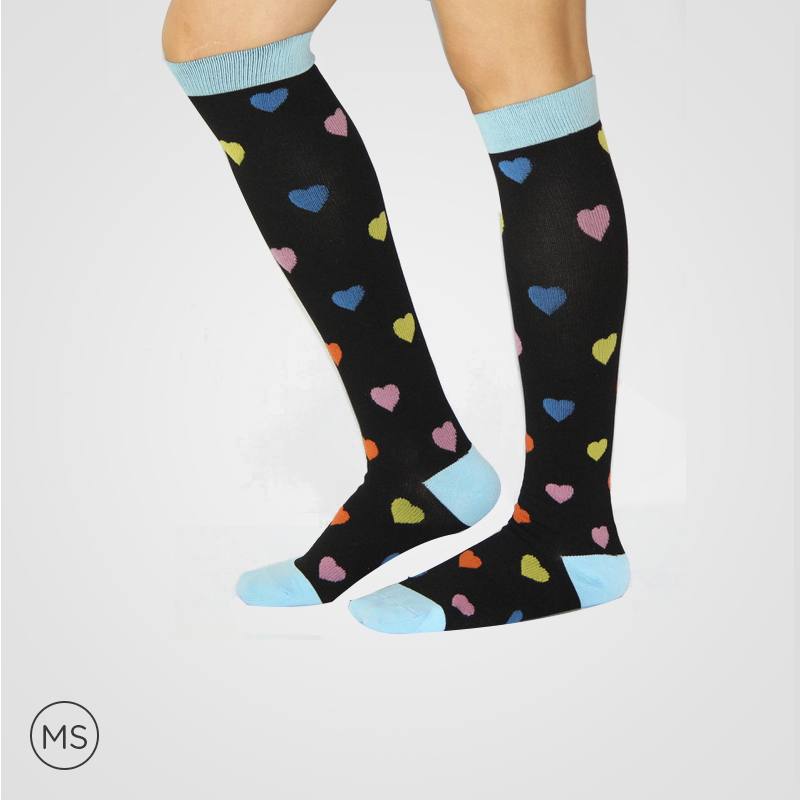 Furthermore, the socks are enhancing the blood flow from the heart to legs and vice-versa. 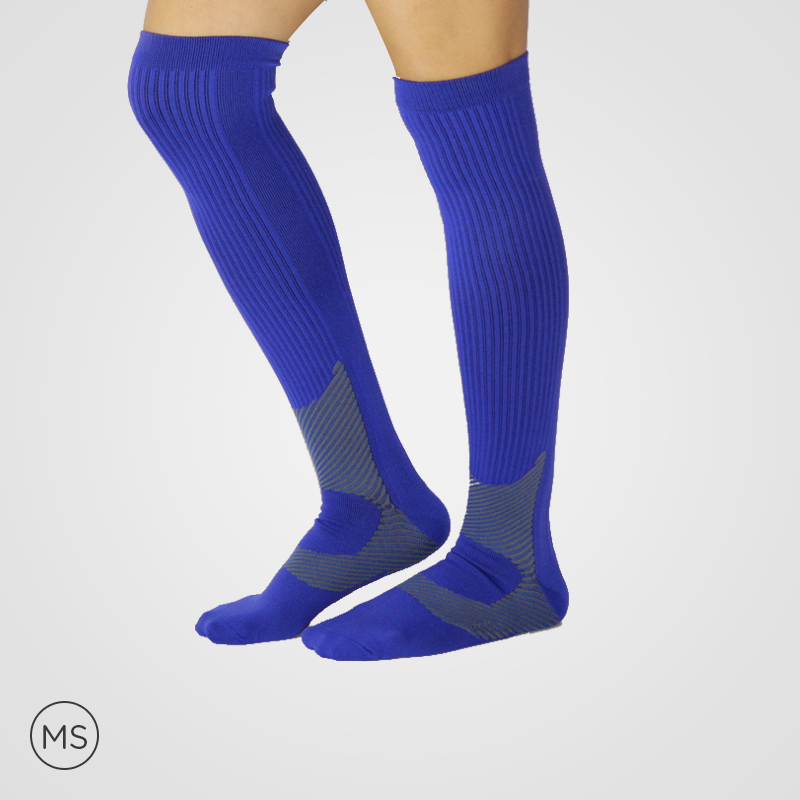 The high-quality material spandex, of the affordable compression socks, prevents slipping because of firmer grips while running at a higher pace. 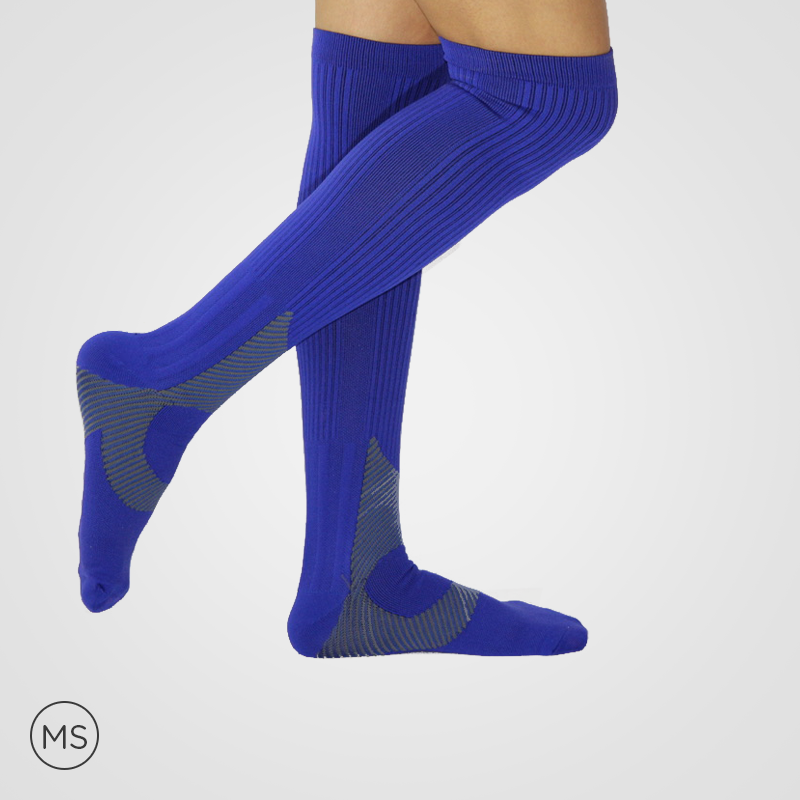 The spandex material supports the ankle by providing the cushion material. The materials, used in the compression socks, absorb the moisture; further, preventing the building up the bacteria and fungi. 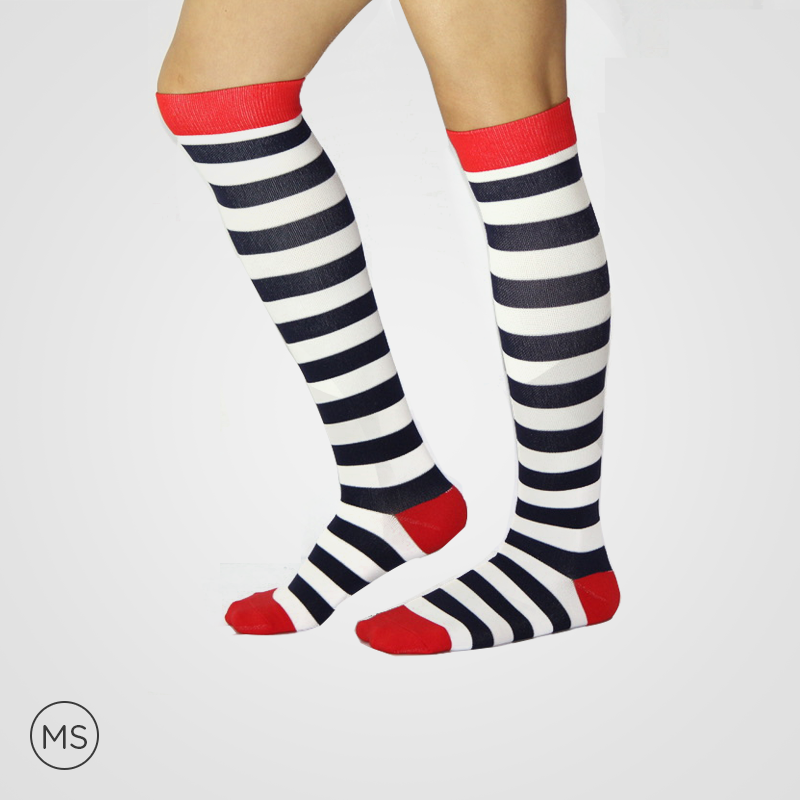 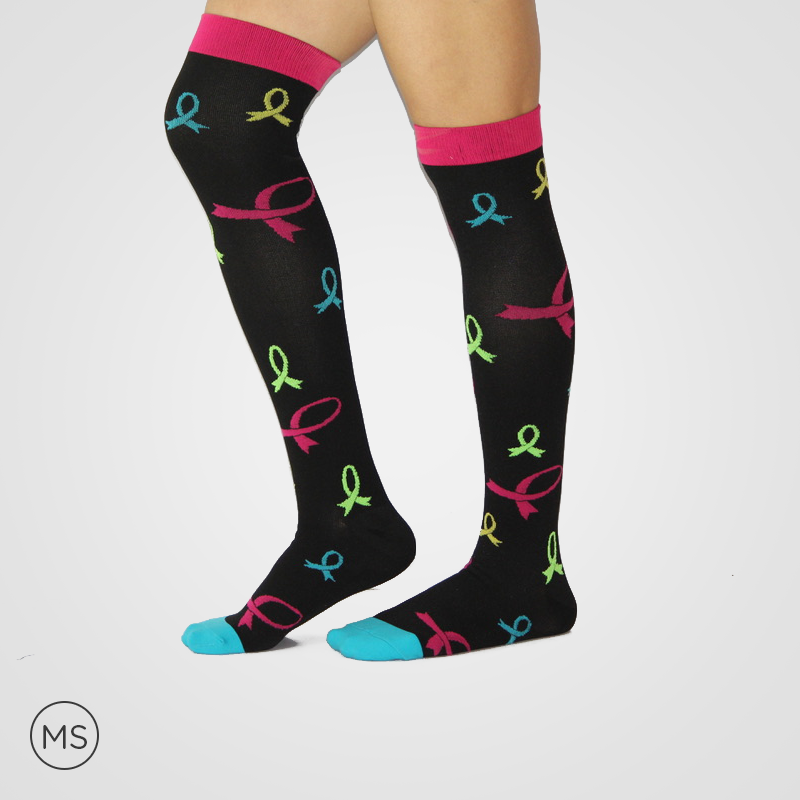 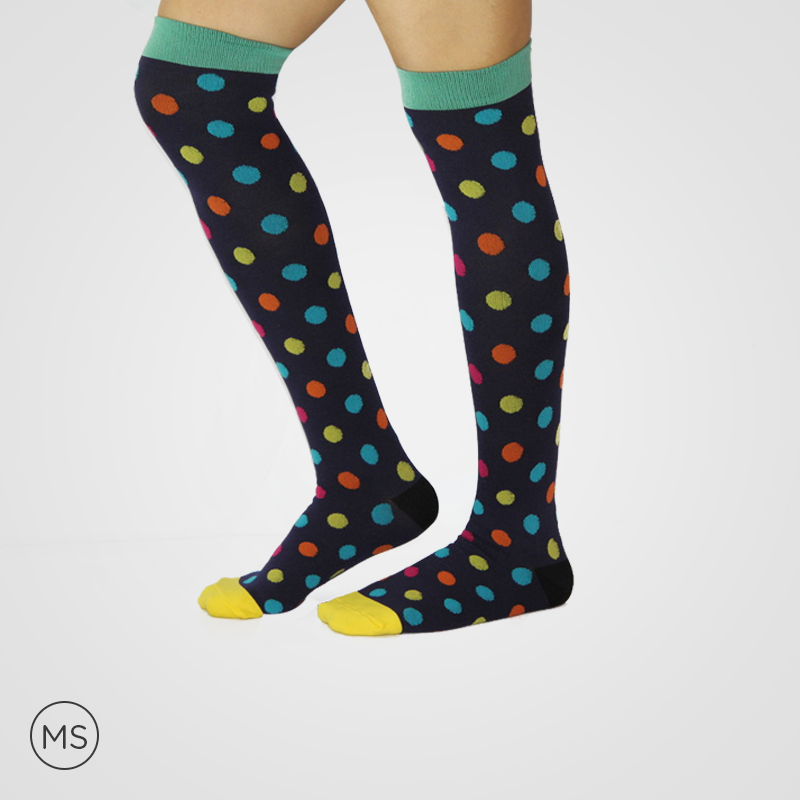 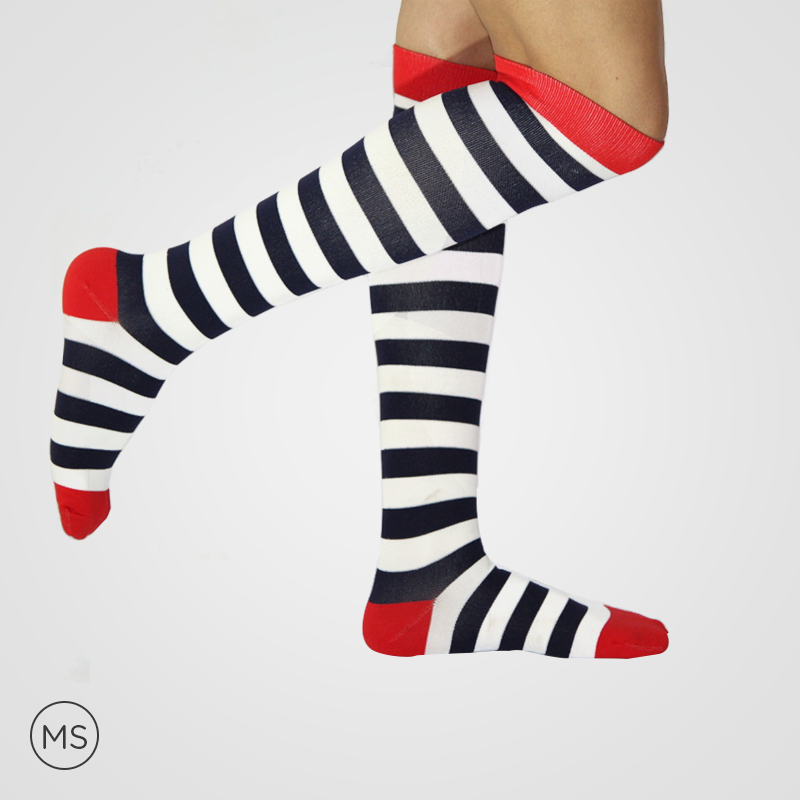 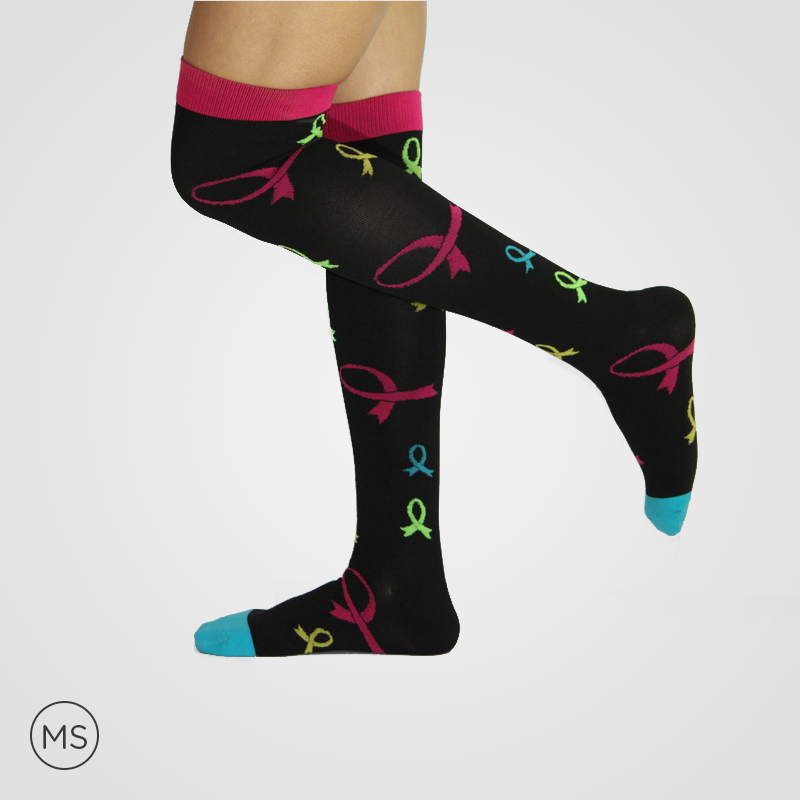 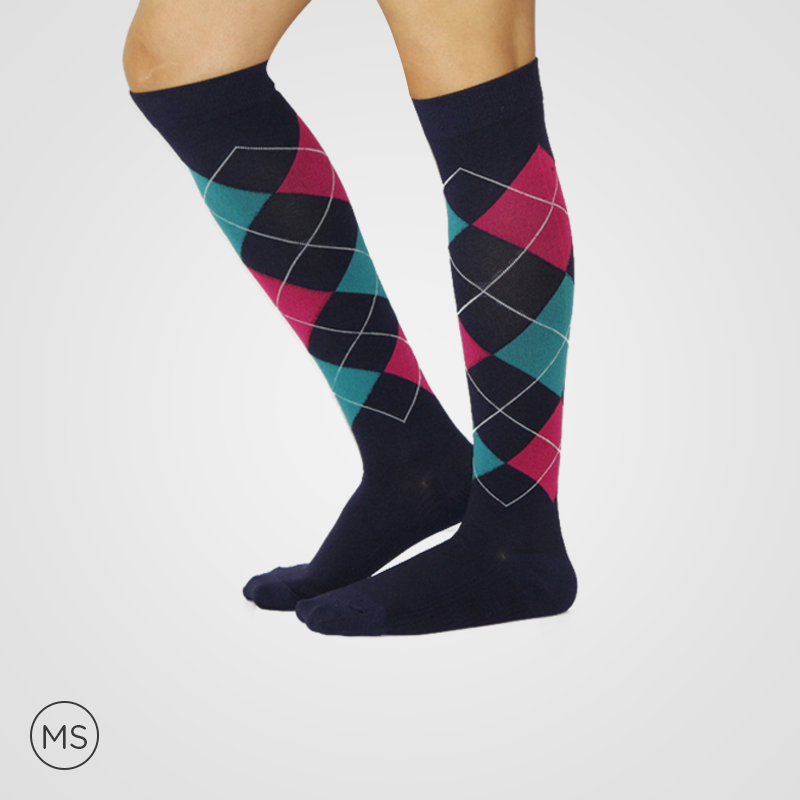 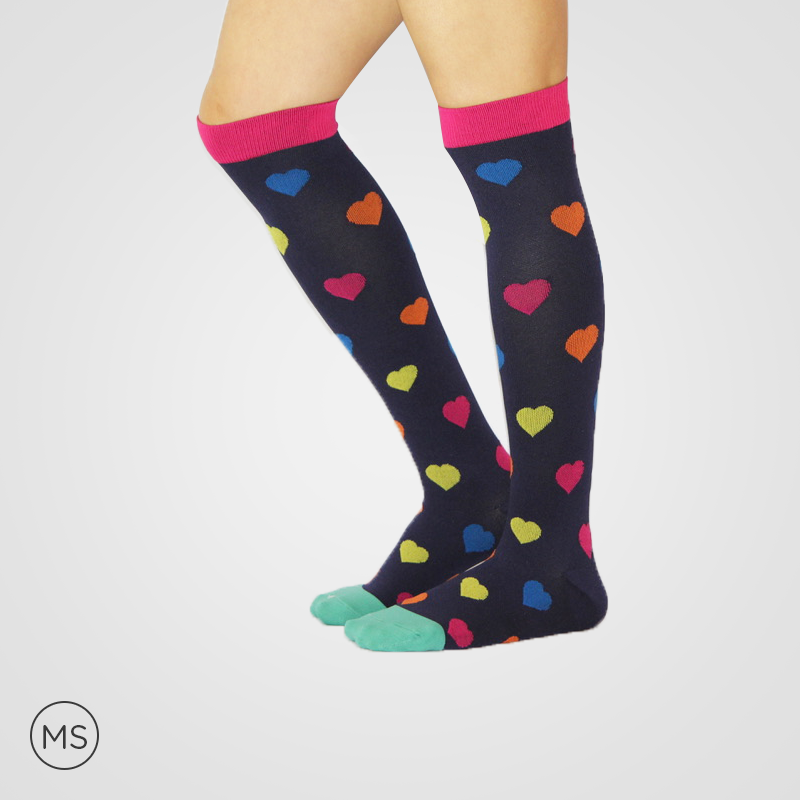 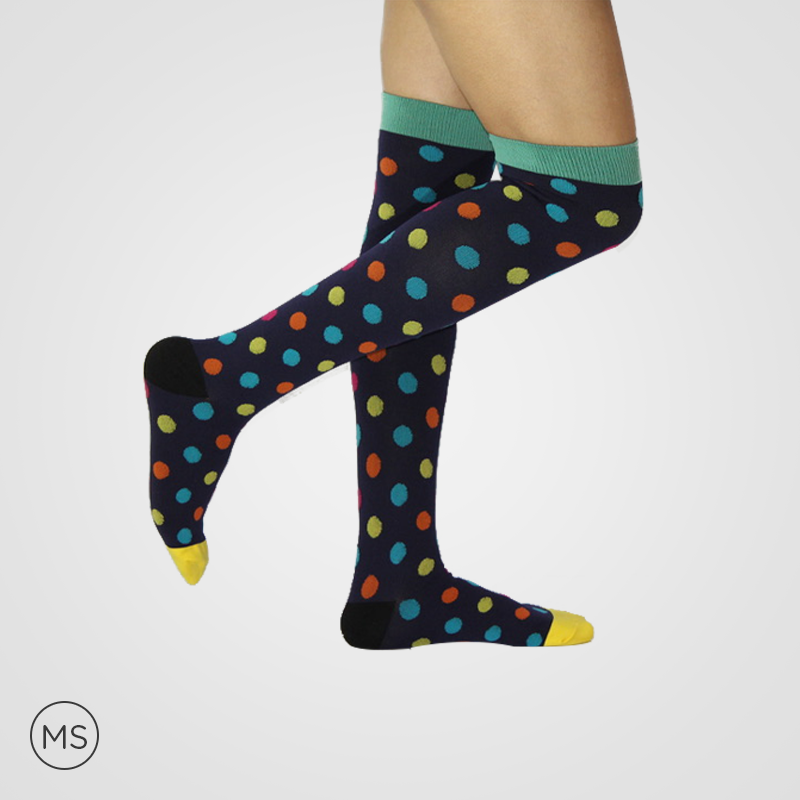 Your best compression socks are available in hearts, multi-colored hearts, stripes, and different designs!